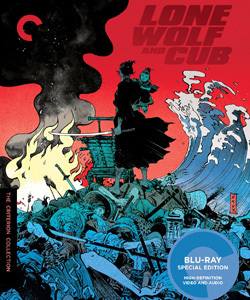 After his temporary victory at the surprise on-site inspection, Hanzawa (Masato Sakai) finds himself on borrowed time as bank manager Asano (Kanji Ishimaru) moves forward with his plan to get Hanzawa transferred out of the bank as punishment for the bank’s losses. Hanzawa searches for any wildcard that might trick Asano into revealing evidence, and sends him anonymous e-mails taunting him with a photo of Asano and supposedly-missing Higashida (Takashi Ukaji) dining together just days earlier. 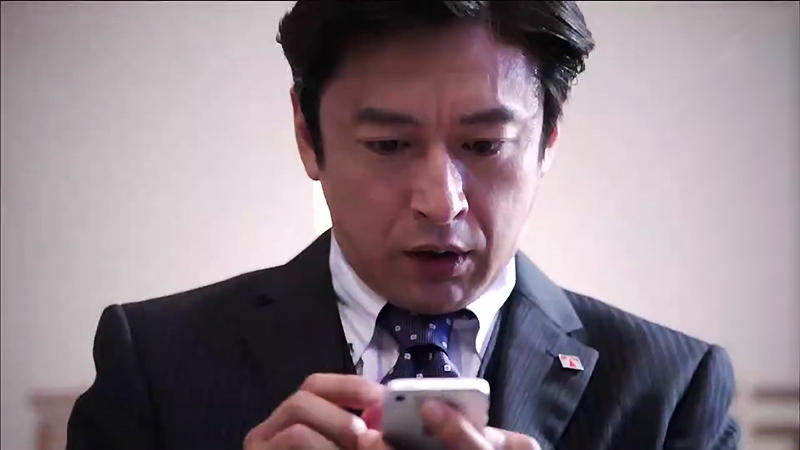 Fearing exposure, Asano leads Hanzawa to a small local bank where he’s been transferring money on Higashida’s behalf. After recovering Asano’s secret bank book, Hanzawa learns that large sums have been transferred to Higashida’s mistress Miki (Mitsu Dan). He corners her outside her hostess club and threatens to expose her other affairs to Higashida, ruining her chances of investing Higashida’s money in her future nail salon. 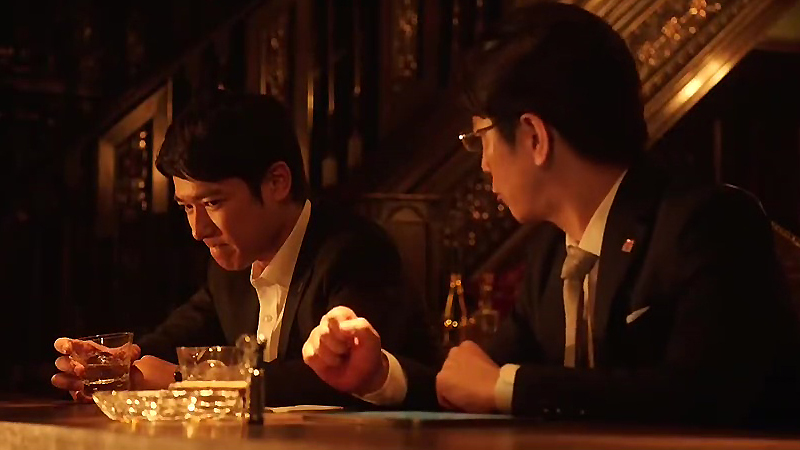 Before Hanzawa can get any information, Miki is approached by Tax Bureau Chief Kurosaki (Ainosuke Kataoka) with a better offer and an even stronger threat. 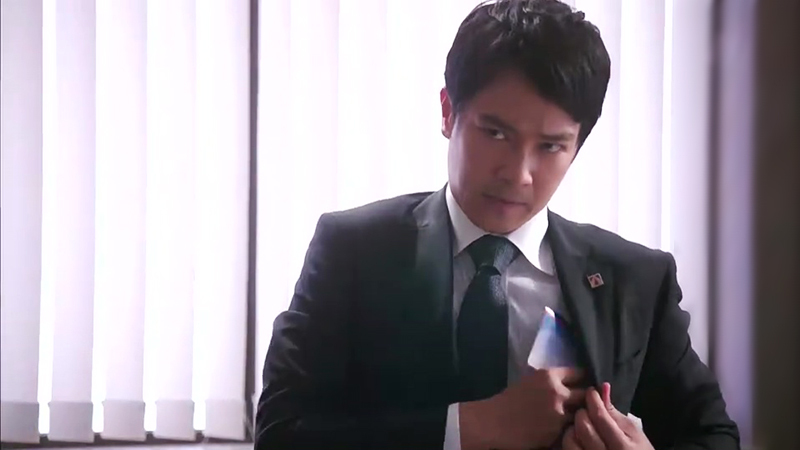 Hanzawa succeeds in pushing Asano to the breaking point, luring him out of his office with the threat of faxing the incriminating photo to the bank staff downstairs. As Hanzawa and his crew scour Asano’s office for the secret bank book, they run out of time and are just seconds away from being discovered when Asano returns. Sakai’s performance in this silent do-or-die moment is masterful, conveying multiple emotional shifts in just a few seconds’ time as he grounds himself, cornered but determined. 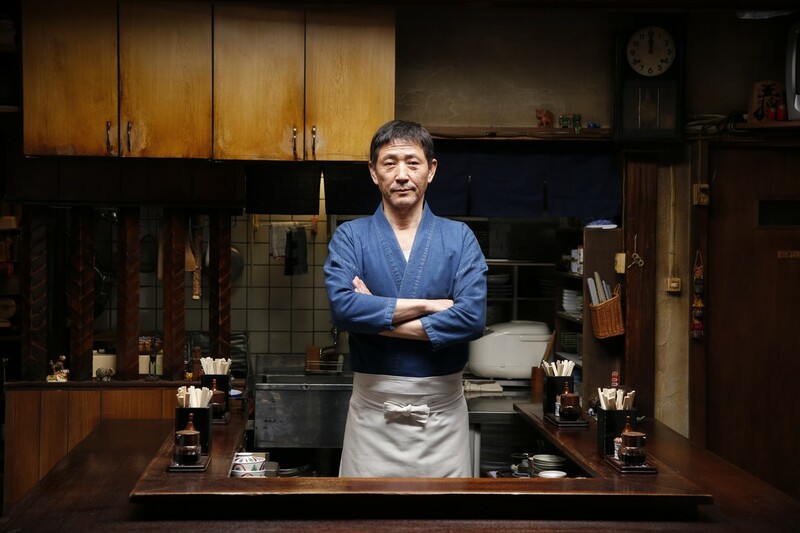 With their financial future uncertain, Hanzawa’s strong-willed wife Hana (Aya Ueto) surprises him with her announcement to take on a part-time job. 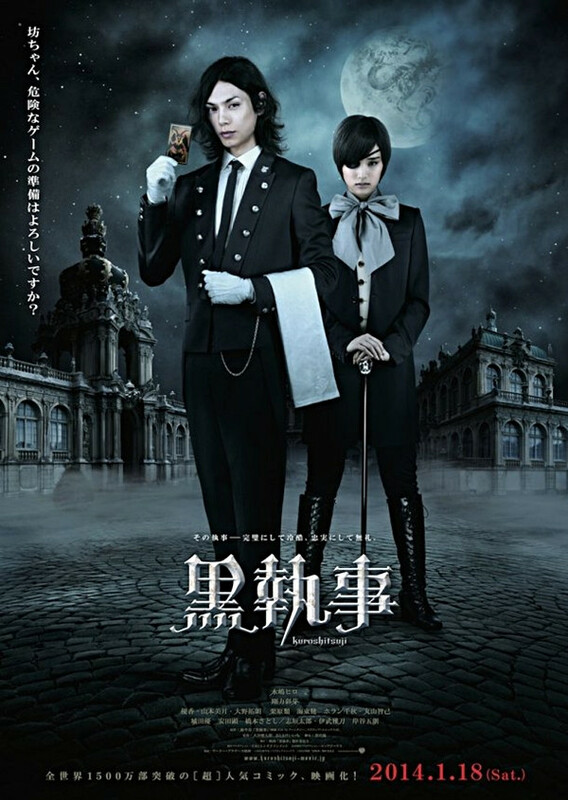 After his first unsuccessful encounter with Miki, Hana clues him in on what it’s like to work for her new female boss, and he suddenly sees things in a different light. Framed, outnumbered, and outgunned, Hanzawa’s been in Terminator mode from the start, but Hana helps him realize his error. 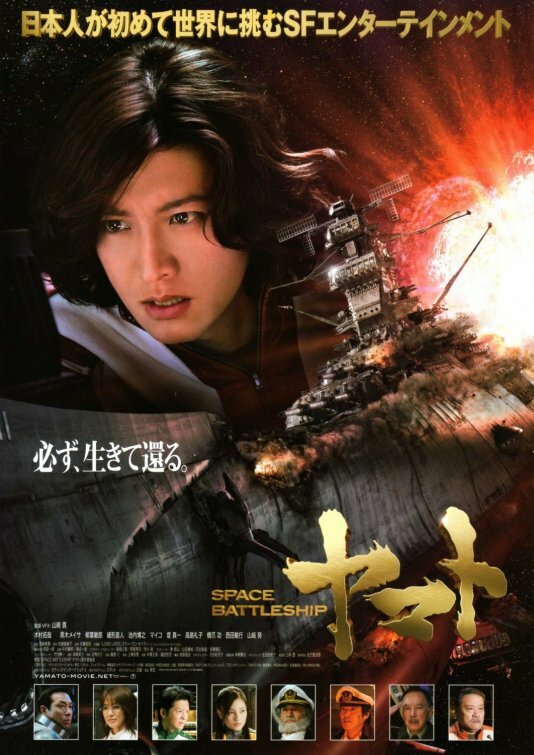 Even against the ropes, he can’t make everyone his enemy, and he resolves to approach Miki with an alternate plan. As the Board of Directors meets to discuss recent media stories about the bank’s financial missteps, every face is pail with panic or flush with blame. Executive Director Owada (Teruyuki Kagawa) mocks them all: “Do you hear that? This room is crying.” Owada reminds them all that the Tokyo Chuo Bank has carried the well-being of Japan’s economy on its back for over a century, and meaningless gossip and infighting is beneath them. Kagawa exudes both unchecked power and sincere righteousness, frightening in his display of quiet authority. 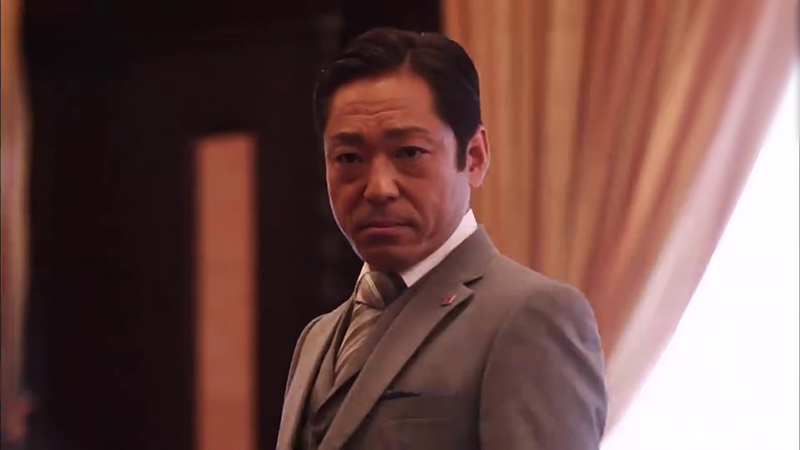 Asano’s ploy to lay blame on Hanzawa is both irritating and insulting, but this episode lays the groundwork for an even more powerful opponent just beyond Hanzawa’s view.